Charlie's "divorce album" is a lean, mean, nearly perfect dish of Texas country. Sharply crafted and passionately performed, this is Robison's most consistent, and likely best, album to date. 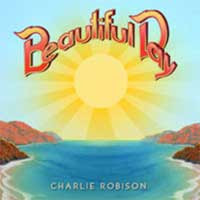 So solid is this record, Charlie bests his well-regarded brother's recent output, even in the songwriting arena. A broken heart has rarely sounded so good. 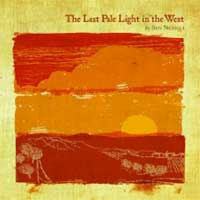 A collection of gritty narratives based on Cormac McCarthy's blood-soaked epic, "Blood Meridian," Ben's solo record is as powerful as anything I've heard this year (and much of last), despite the narrow focus. 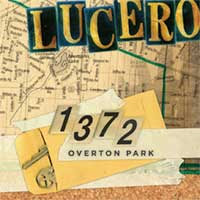 Nichols tops his band Lucero's major label debut with this strong entry that holds up after myriad replays. 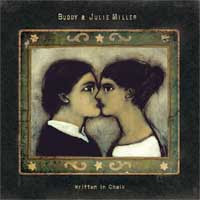 Quiet at times, raucous at others, Buddy and Julie are in fine form on this album and the songs feel timeless. 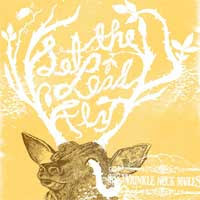 Though it's a lazy comparison, "Written in Chalk" is this year's "Rattlin' Bones." Haunting. 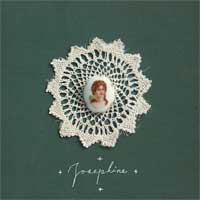 I don't know of any other way to describe lead singer Jason Molina's voice (okay, besides "acquired taste"). Gorgeous - that's how I'd describe Josephine. My favorite band hits the "big time" with their first release for Universal. Did they sell out? Nah. Change their sound? Well, they gussied it up a smidge with a few (ok, crapload of) horns. The honking doesn't detract from the sound for me, but the raw emotion that pulled me into this band in the first place seems to have ebbed just a bit. 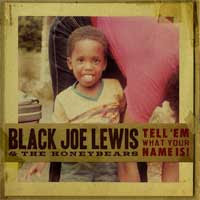 Still a very worthy release and possibly the best entry point for listeners new to the band. My favorite new discovery of the year. The emotion will grab you, the lines will cut you and the melodies will never leave your mind. 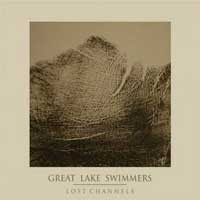 Great Lake Swimmers expand on their sound with Lost Channels, without losing any of the beauty. My second favorite new discovery of the year, these guys are good-time seventies fun mixed with raunchy R&B mixed with some indie garage rock rawness. I dare you not to dance... or at least tap your foot like crazy. FTM doesn't play favorites - I like what I like. 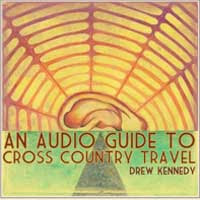 That said, I'm proud to welcome friend of FTM Drew Kennedy to the top 10 with a truly deserving release. His literate, unorthodox (for country) writing style and soulful vocals stand far above the crowd in the Texas music scene. He inhabits these road-themed character sketches with natural ease. Author's note: all the albums on this list are very much worth a listen - there were others I enjoyed this year, but I had to cut it off somewhere. Rules that you have Mastodon on your list. Nice, man. I haven't heard hardly any of your top ten, but the ones off the full list I have heard are all albums I like to some extent. Gotta check some of this out.